If all the current hype around Beauty and the Beast has you itching to vacation in a castle, we’ve got good news: HomeAway, a vacation rental service, has put together a list of its top 20 Beauty and the Beast-style fairytale castles around the world, and they’re available to book right now. There are castles as far away as France and Austria, and as close as New Hampshire and California. 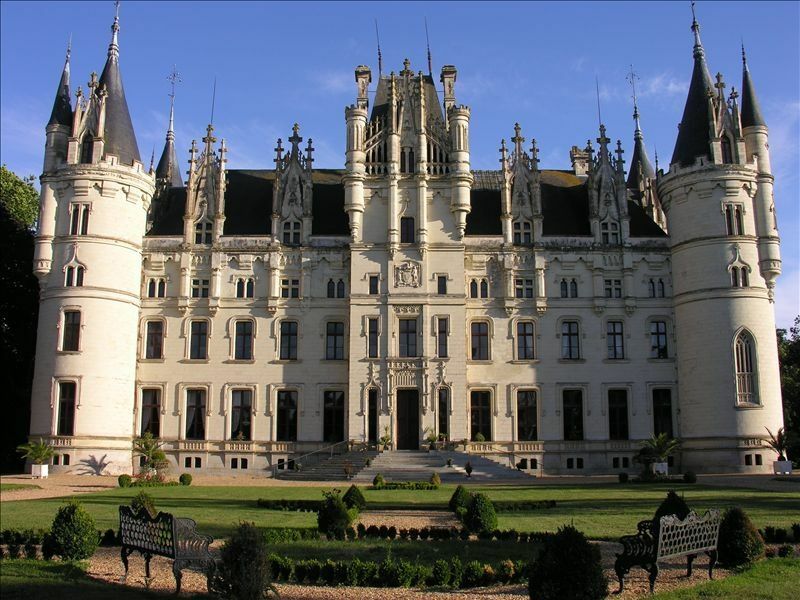 And prices range from the exceptionally high — $6,500 per night for the Challain-la-Potherie castle in France (pictured below) — to a much more reasonable $59 per night at a former rectory in Germany. The company boasts more than 900 castles for rent on its website, so for a property to make the Beauty and the Beast list it had to include certain qualities: castles had to be located in a variety of destinations; fit all types of fairytale dreams, from rustic to luxurious; and have a storied past to make vacationers feel like they’ve travelled back in time — AKA, to make you feel like you’re Belle for the weekend. There are some truly dreamy destinations on this list, but keep scrolling to see our top five picks! 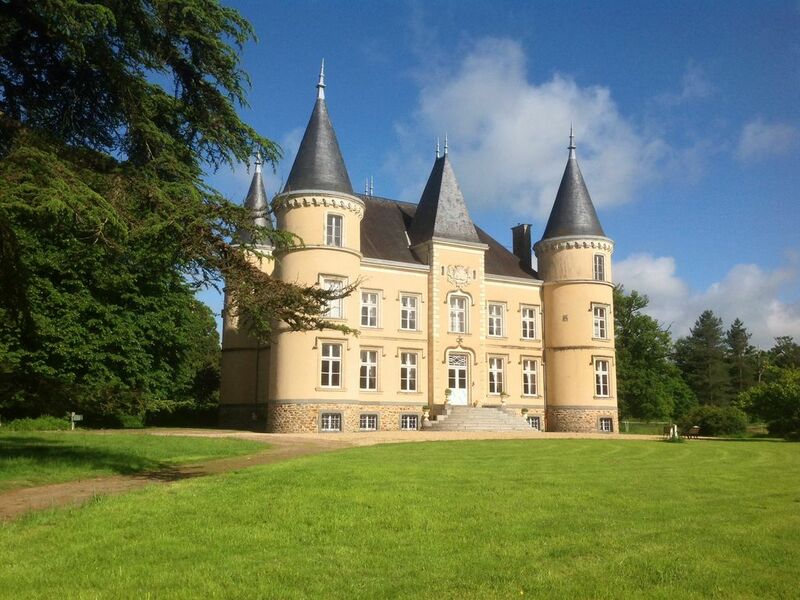 Stay at the one-time home of famed French political thinker and writer Alexis de Tocqueville. 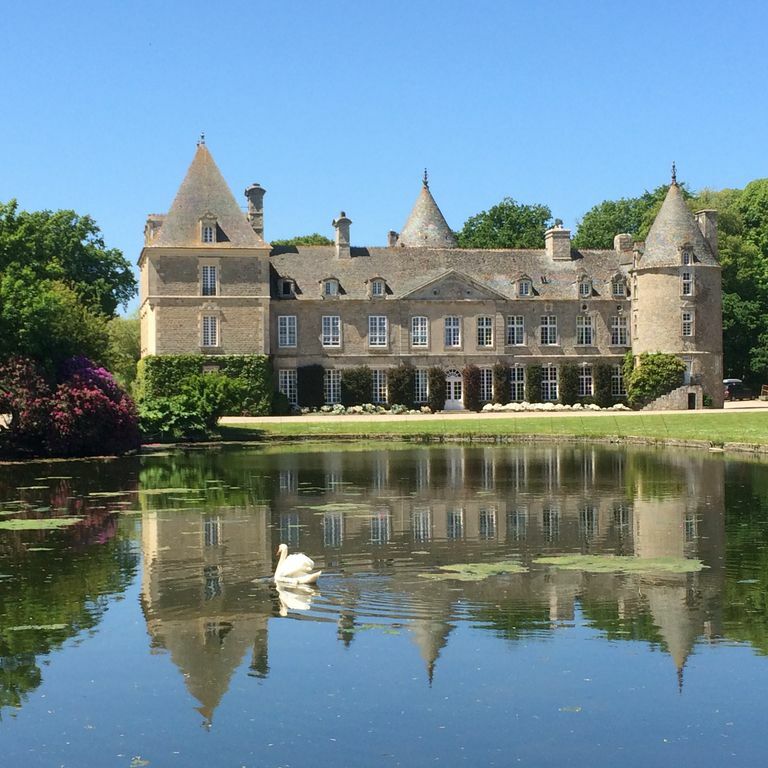 This castle sleeps up to 10 guests in five bedrooms, and features a five-hectare garden designed by de Tocqueville’s wife, Mary Motley. Book here starting at $670 per night. 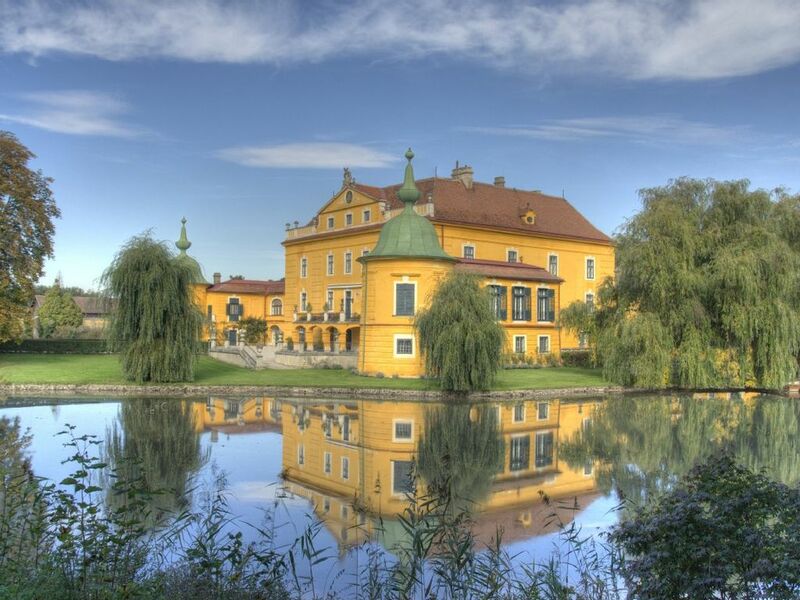 With room for up to 20 guests in 10 bedrooms, this secluded baroque castle near Vienna features a swimming pool, tennis courts, and a sauna — to relax in after your long day of activities. Book here starting at $2,021 per night. 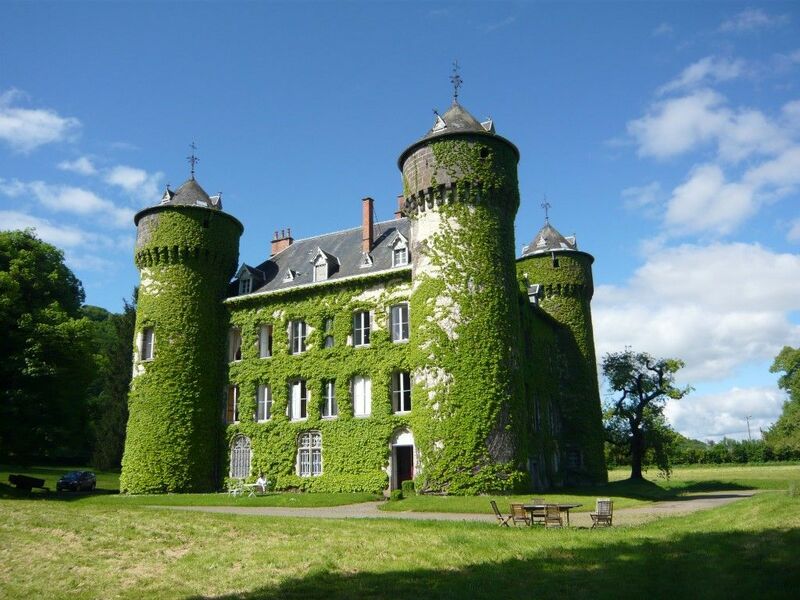 It doesn’t get any more ~old world~ than an ivy-covered castle tucked away in the French countryside. Stay at this dreamy abode and enjoy space for up to 25 overnight guests, along with a banquet hall that can accommodate up to 160 — perfect for a fairytale wedding. Book here starting at $1,042 per night. 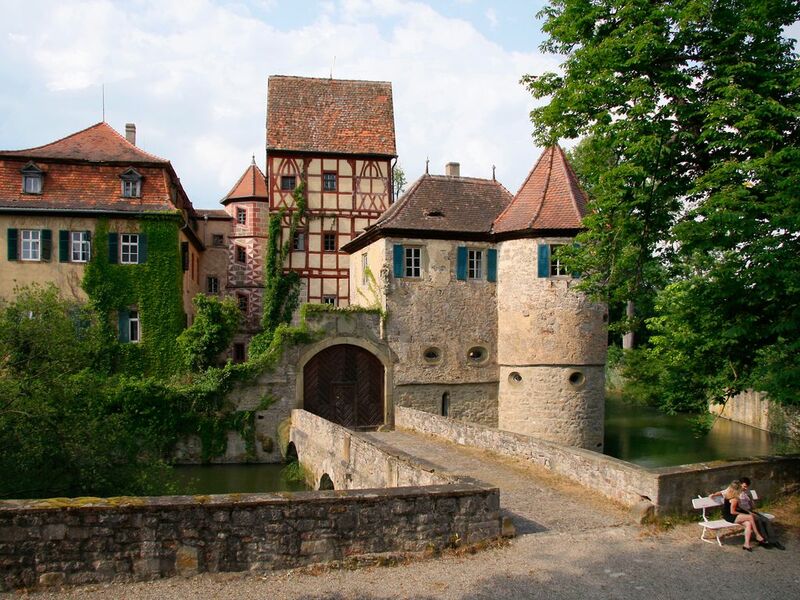 This moated castle in Germany — that features just one bedroom — is the perfect getaway for a couple in need of some serious alone time. Book here starting at $112 per night. 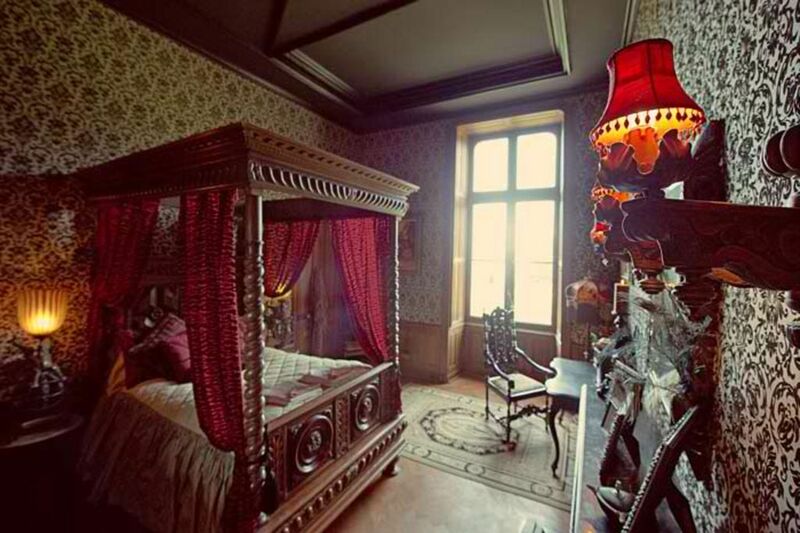 Bring a dozen of your closest girlfriends on the trip of a lifetime at this castle in France — where every bedroom has its own bathroom. Book here starting at $674 per night. And if you’re not quite ready to shell out your own hard-earned cash, enter to win a castle getaway from Disney and HomeAway here! Contest ends March 31st.